Even in the 21st century, the Internet is full of restrictions and censorship. How many times have tried to watch a video and you've only received the typical old message of "this content is not available in your country"? No chance of watching it unless you've got an app of the likes of Free VPN Proxy by Betternet. 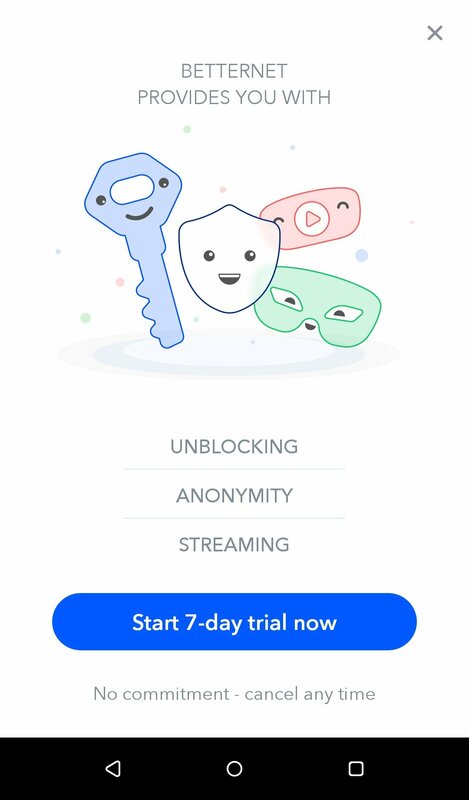 This tool offers you an unlimited VPN that allows you to browse the Internet anonymously, protecting your connection and the information about the pages you visit. 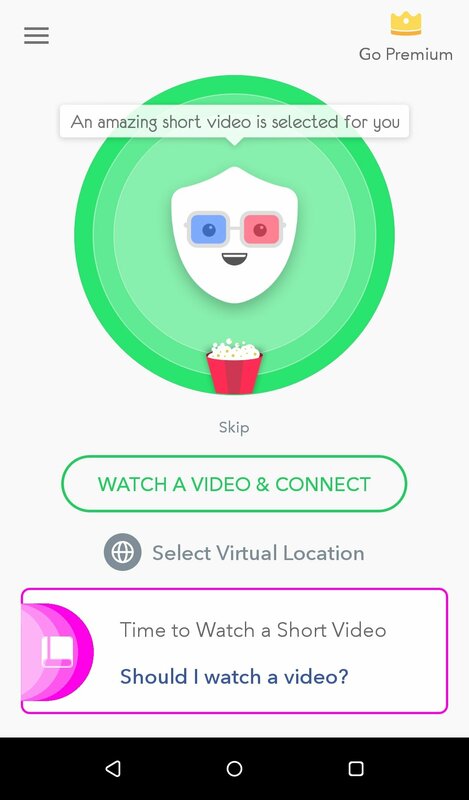 Thus, you can access online contents from other countries which you usually wouldn't be able to get to, even webs blocked by the network you're accessing from. 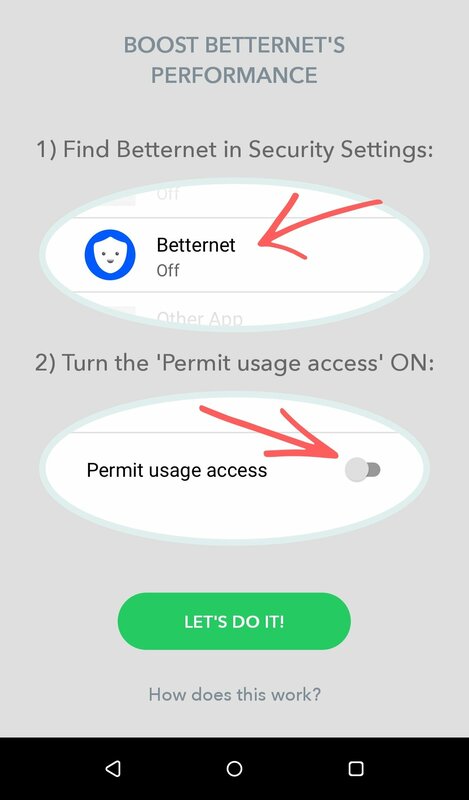 In other words: if your work network has blocked Facebook to improve your productivity, Betternet offers you a wormhole so that you can access the social network and waste your time with likes and shares. 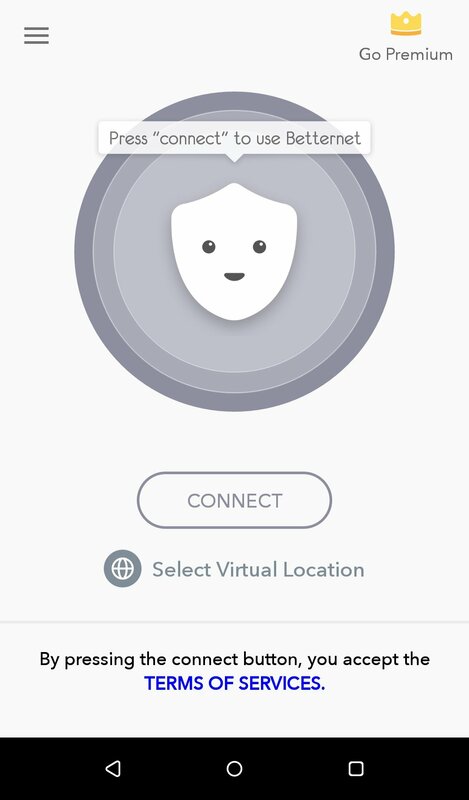 If you're concerned about connected to public WiFi networks, this tool also protects your data and guarantees your connection. Betternet grants you access to websites and applications blocked in your country, at school or at work. 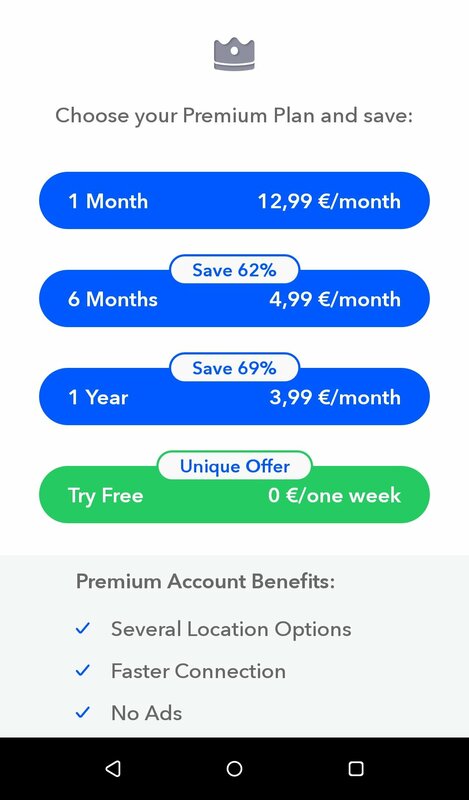 There's a premium APK available that you'll have to pay for, but that you can try out for free for seven days. 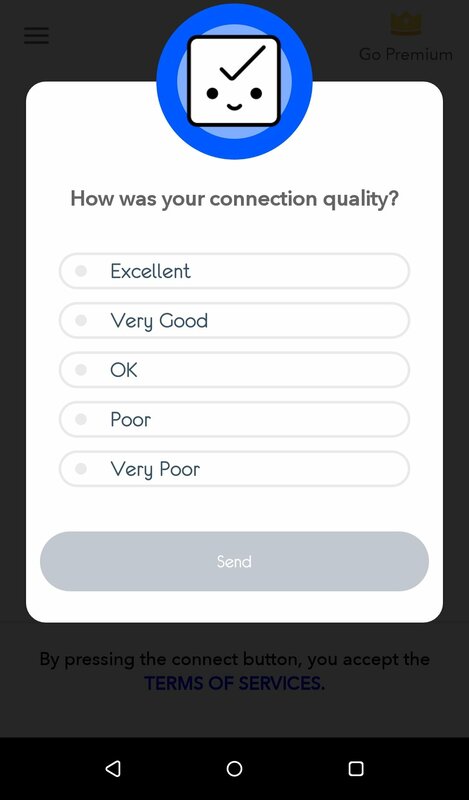 With this pro version you can choose a location other than your real one (UK, Canada, Australia, Germany...), you'll have a faster connection without adverts and high-quality support. And you can have it installed on up to five mobile devices. 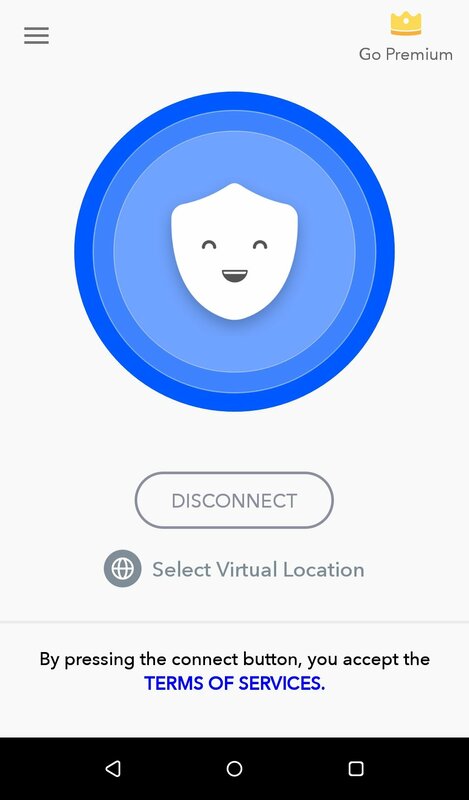 Step 1: Tap the 'Connect' button. Step 2: Wait for the application to connect to a server. Step 3: Enjoy an anonymous browsing experience once the icon smiles.